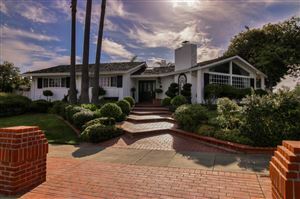 Located in South San Jose, Almaden Valley is known for its beautiful landscape and excellent schools. You can search Almaden Valley Homes For Sale on the map above or in the listings below. 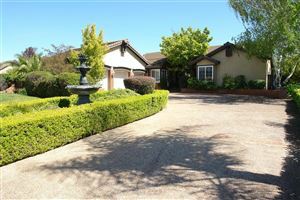 See all Almaden Valley Homes For Sale.